We have an extensive range of seeds and bulbs available to choose from. 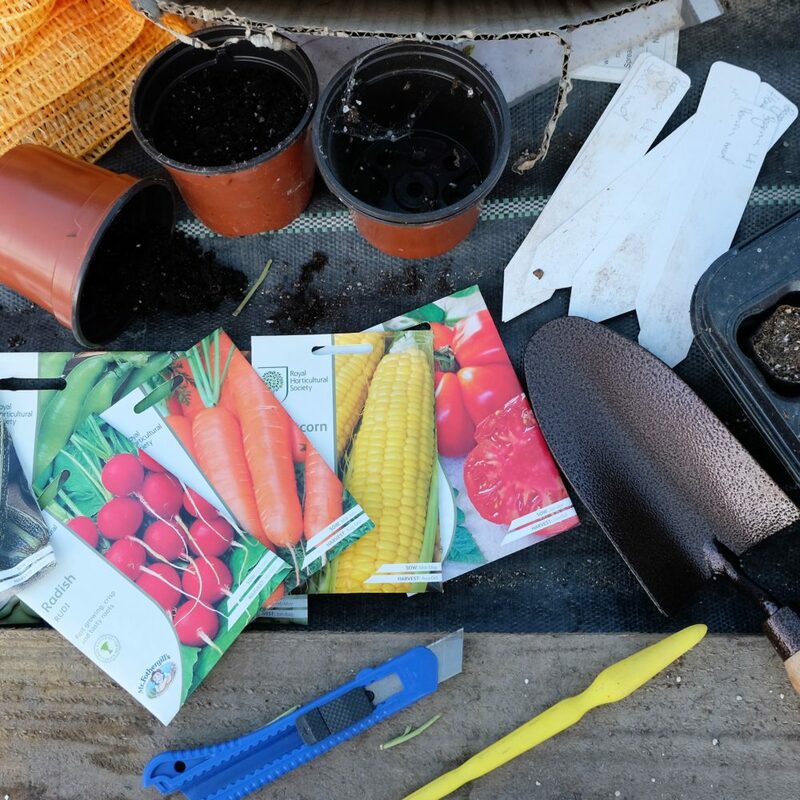 All of our vegetable and herb seeds come highly recommended by gardeners throughout Cornwall, ensuring a plentiful harvest. From exotic Marigold (French) Jolly Jester seeds providing an incredibly striking bloom to Aster Ostrich Plume mixed for a spectacular bloom of colours, perfect for your beds and borders. Fancy a go at growing your own produce? We have a comprehensive range of Vegetable and Herb seeds to get you started growing. Alternatively, we now stock Miracle-Gro Growables “100% biodegradable pod shell breaks down quickly to allow deep and strong root growth, guaranteed to grow!“. For an extensive look at our range of seeds bulbs and growing materials visit us in store. Click HERE to find us!